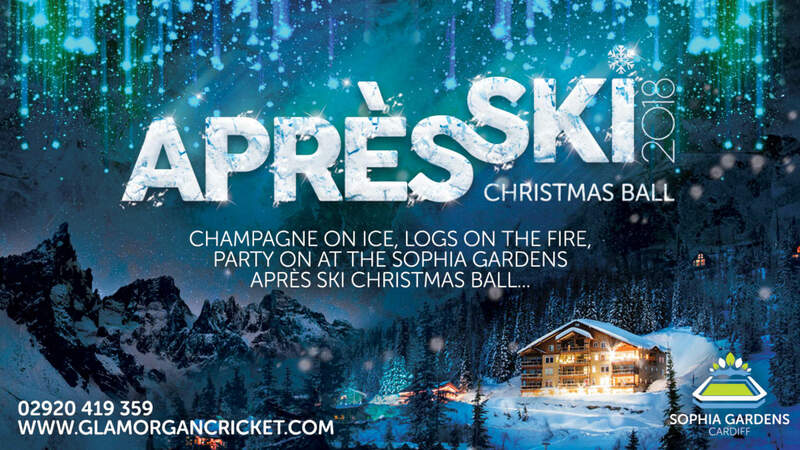 Enjoy a night in the warmth of our lodge with our Apres Ski Christmas Party ready made for your festive celebrations. Exceptional food, great entertainment and a fair few surprises will bring our banqueting hall to life. A 50% deposit secures your booking with the balance due one month prior to party night.